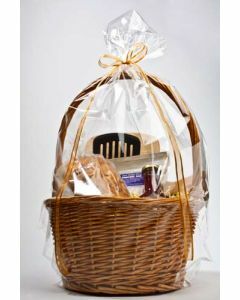 Round Bottom Basket Bags are perfect for gift baskets. 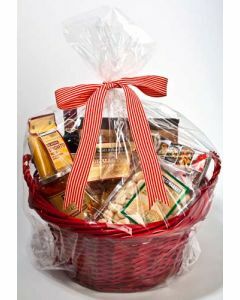 Specially designed to fit several sizes and styles of gift baskets, while keeping the contents contained without having to shrink wrap it. Use stretch loops and ribbon to complete your presentation.